I’m offering more great family-friendly activities that will help make your week a little more fun. This week’s activities include vinegar related resources. This very inexpensive item can be turned into an awesome learning tool! Vinegar is one of the most convenient and inexpensive items you have in your home for science projects. 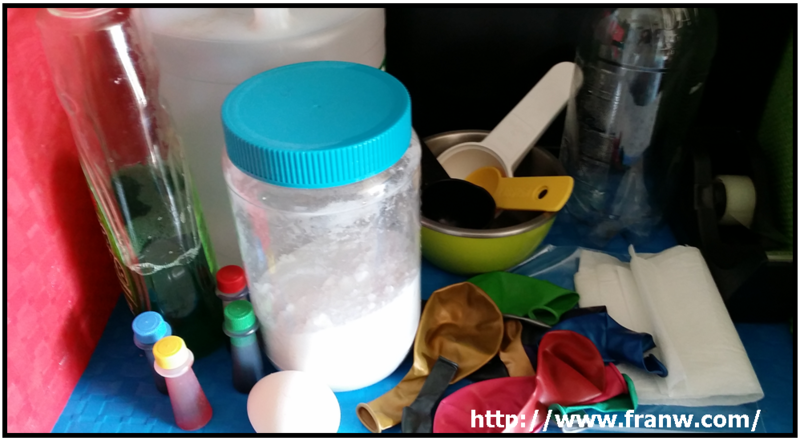 If you click on the link below, you will find 5 great science experiments that are fun for all ages. The last experiment is best done outside. 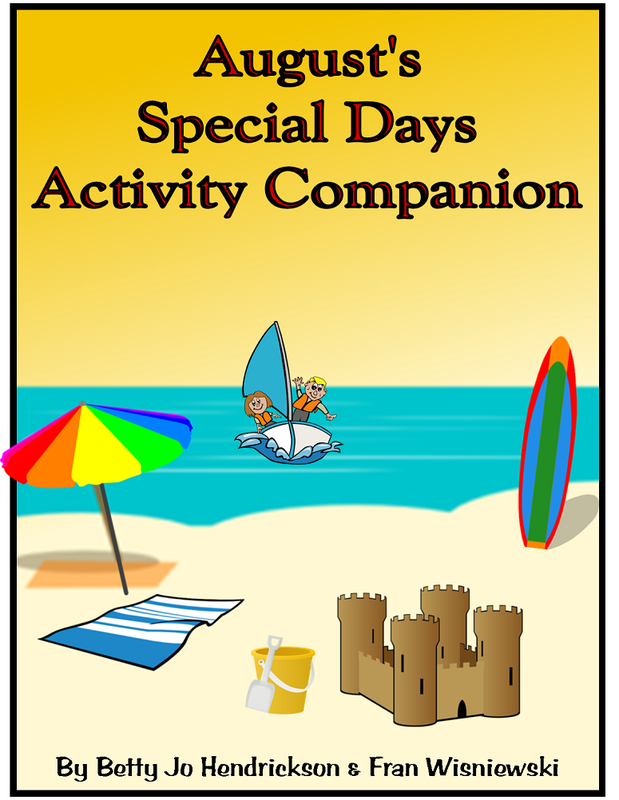 September Special Days Activity Companion is 50% off this week! 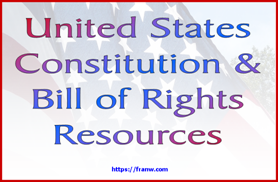 For more information, and sample pages, please click here. Check out what I have to offer! When you mix vinegar with other things, really cool things can happen! 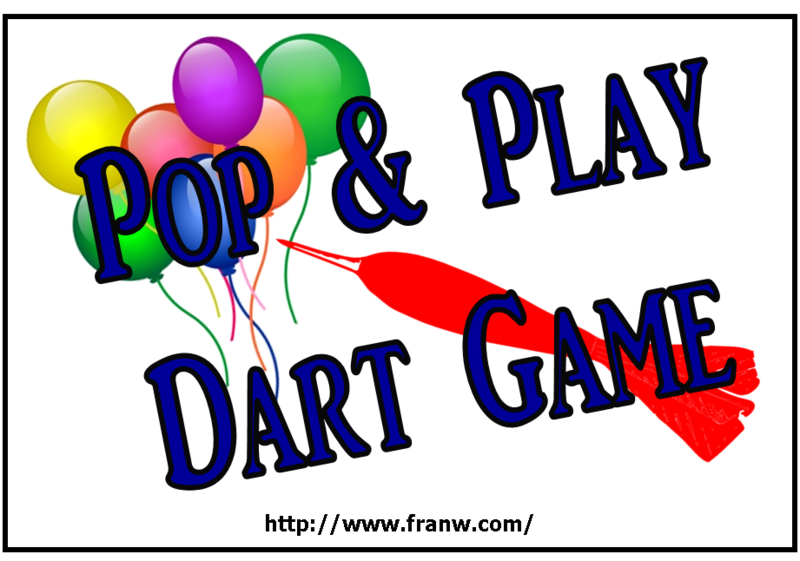 The first three videos will show you some of the fun things you can do with this and a few other inexpensive household items. The last video features a Ted talk by Arthur Benjamin about Fibonacci Numbers. 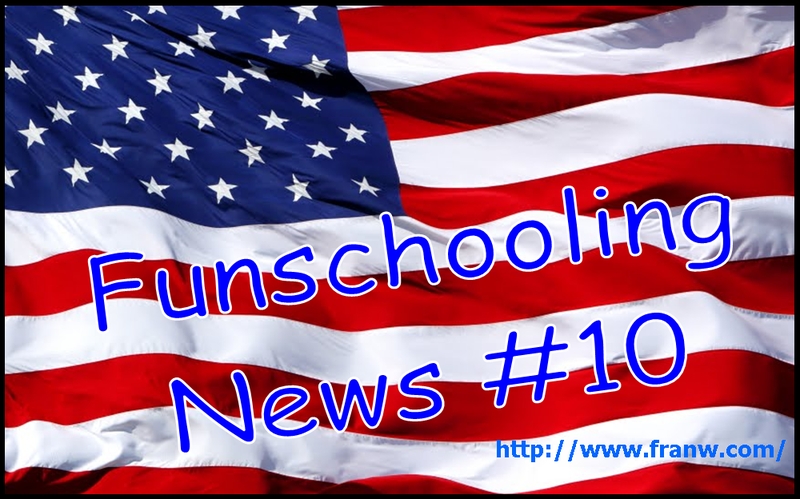 Betty Jo, of Still Learning Something New, has posted the newest version of her September 2018 Special Days Calendar. It has a long list of famous birthdays, historical events, interesting days, monthly event and food themes, and more. 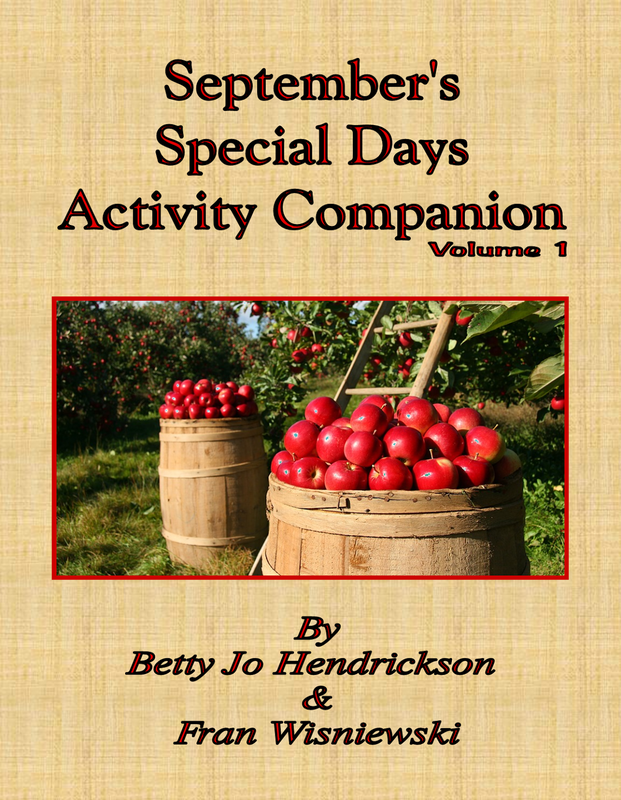 Betty Jo and I have created a Special Days Companion filled with 120+ activities you can do as a family during the month of September. To find out more about this wonderful product, click here. One of September’s food themes is Apples. This link will take you to an apple research project that’s filled with links and videos about apples. It includes: Fun facts, questions to help you start your project, experiments, and other fun things. 🔥September 2: Great Fire of London – 1666 – Information about the Great Fires of London, 1666, fire safety, and videos about the fire and candle experiments. 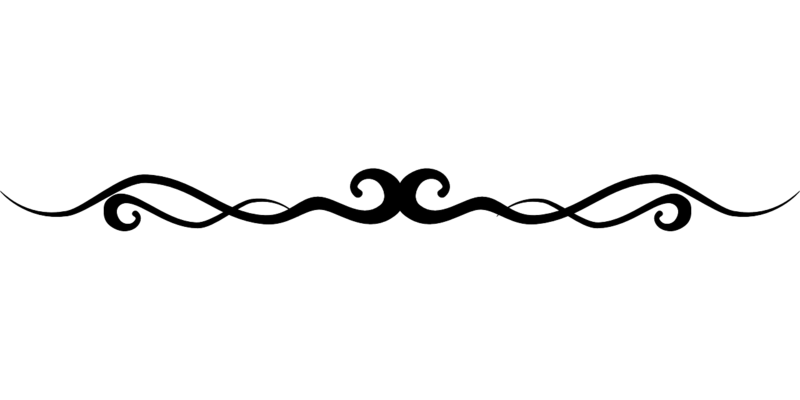 Watch the YouTube Playlist that that features the: Great Fire of London 1666 (Documentaries) and candle experiments. September 3: Skyscraper Day – Still Learning Something New offers resources that feature fun facts, how skyscrapers work, virtual field trips and much more. Make your own skyscraper from tooth picks or craft sticks. September 3: American Flag 1st Flown in Battle 1777 –Information about US flag facts, flag craft, a research question, and links to informative sites. September 4: Inventor Lewis Howard Latimer born 1848 – Biographical information about Lewis Howard Latimer and his accomplishments. Includes a link to experiments and a video about Latimer’s life. 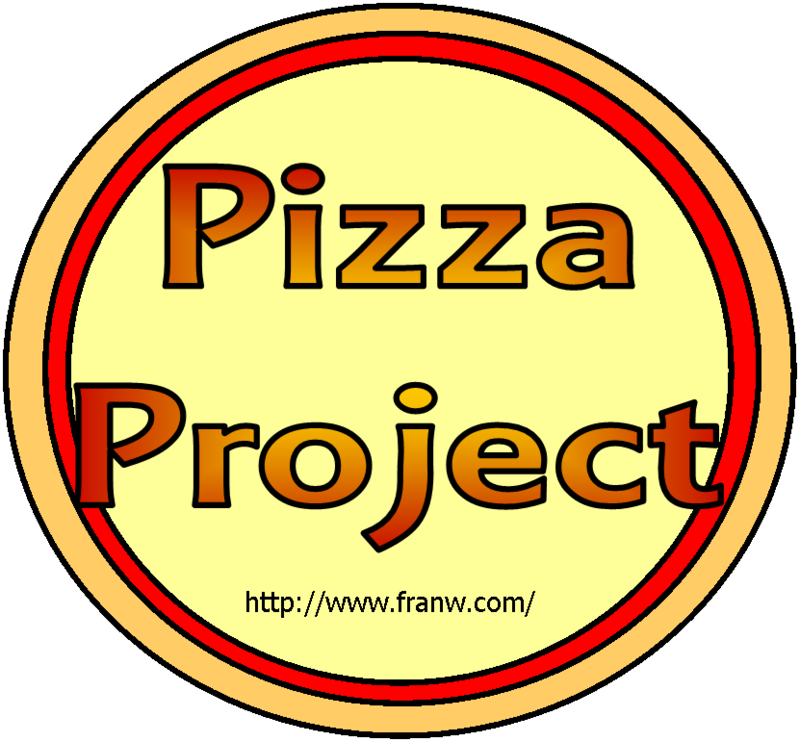 September 5: Cheese Pizza Day – Pizza history, recipes, games and activities. Make your own pizza from start to finish or have some fun with personalized pita pizzas. September 6: 1620 – Pilgrims Set Sail to the New World – Mayflower resources include information about the captain, the voyage, crafts and other activities. September 7: Artist, Grandma Moses born 1860 – Still Learning Something New offers links to resources such as word finds, info about Grandma Moses, learn how to draw resources, and much more. 🦎September 8: Iguana Awareness Day – LOTS of lizard related resources are available in this post.